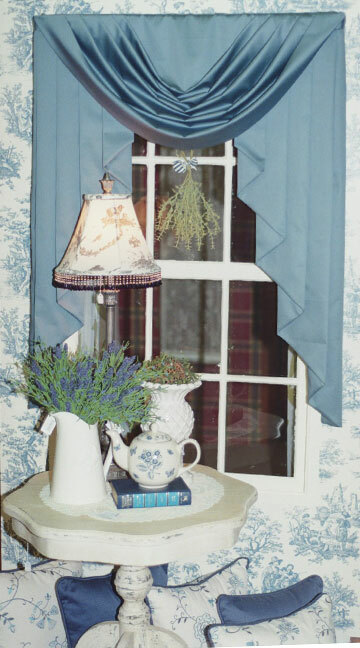 Windows are one of the most significant design elements in any home. 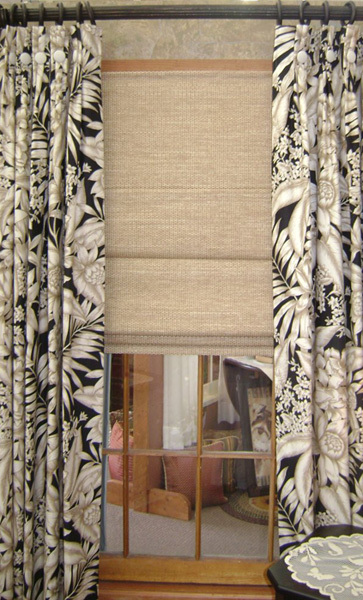 With the right combination of fabric and style, window treatments can completely transform a room from cold and uninviting to warm and welcoming. 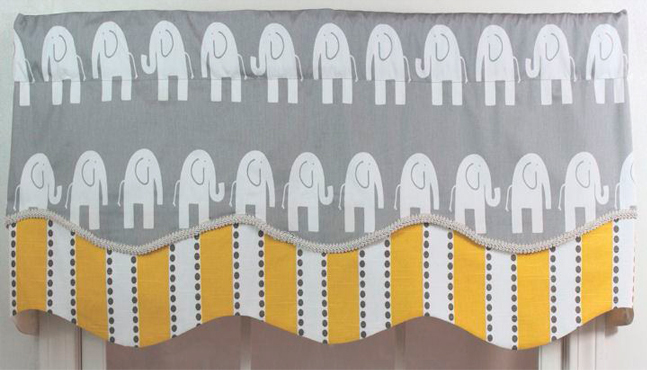 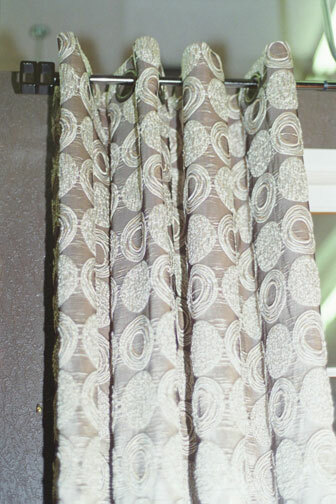 Whether you are updating an existing space or starting from scratch, curtains are the visual filter between indoors and out and help define the décor of any room. 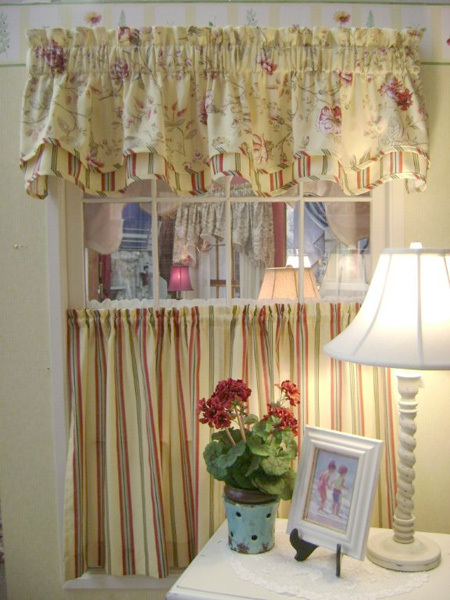 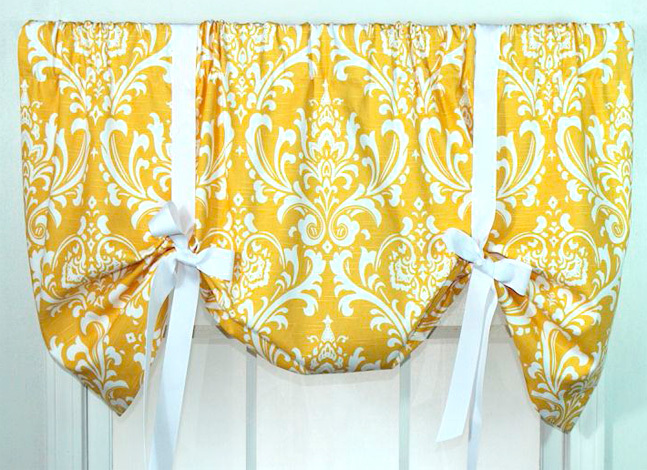 Choose from a variety of styles of drapes from pinch pleat, grommets, tab top, and rod pocket in various widths and lengths. 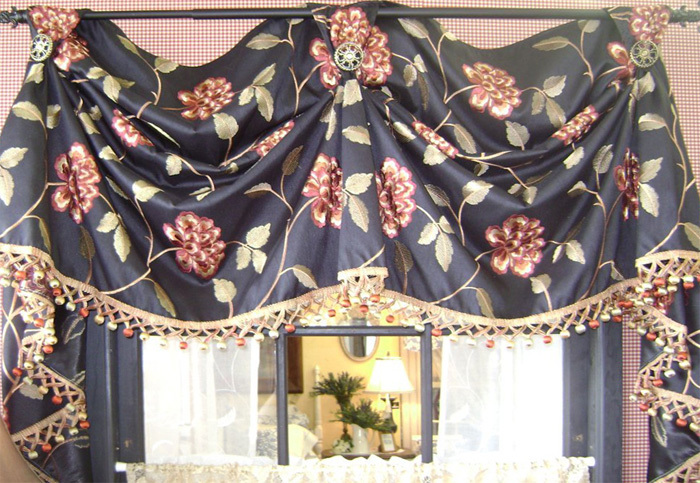 Searching for the perfect top treatments, choose from over 100 different styles and more in various shapes and fabrics with combinations of delicate beading and trims. 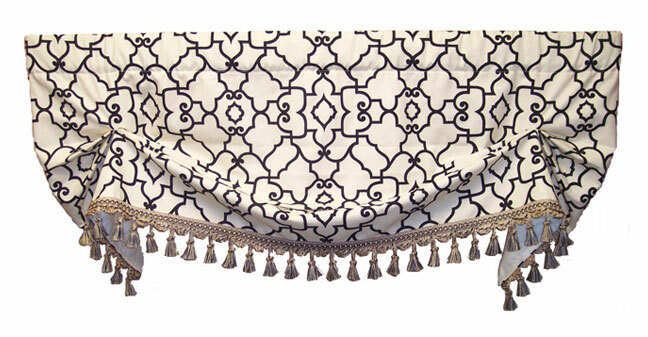 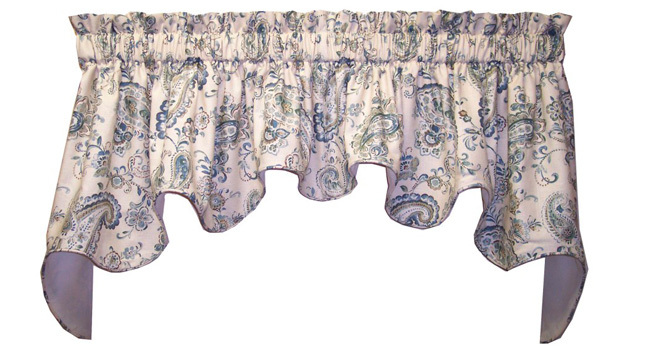 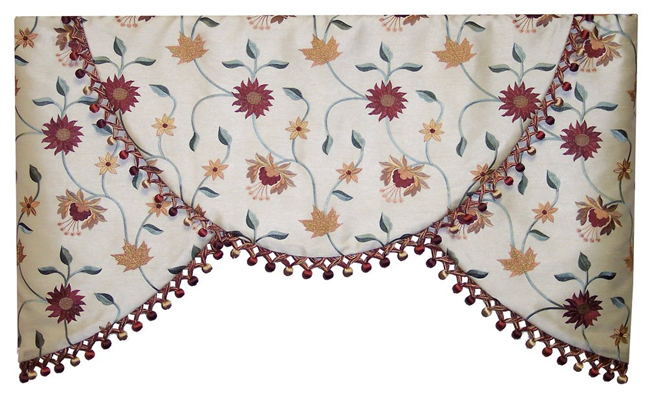 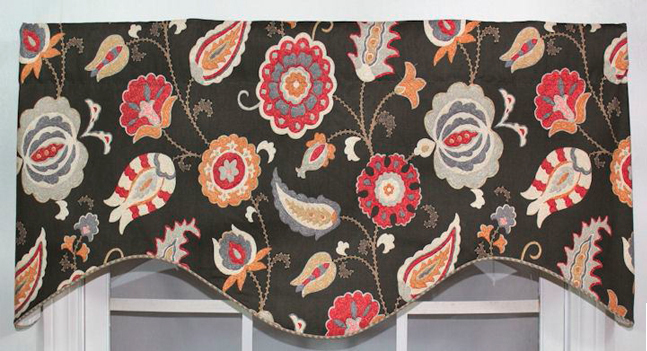 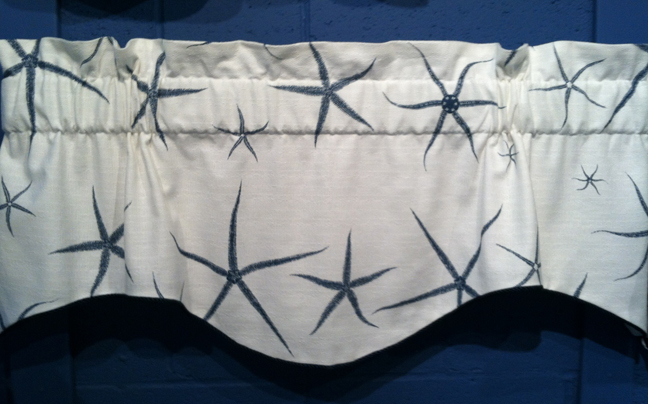 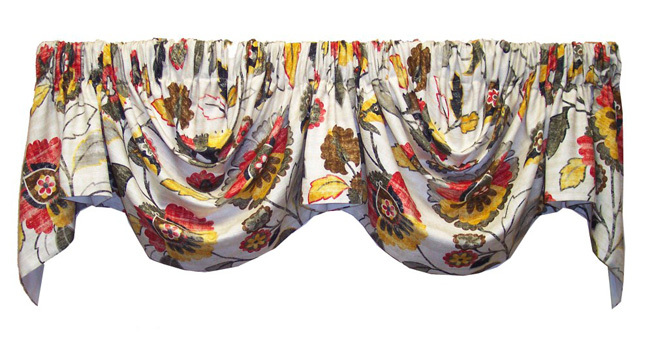 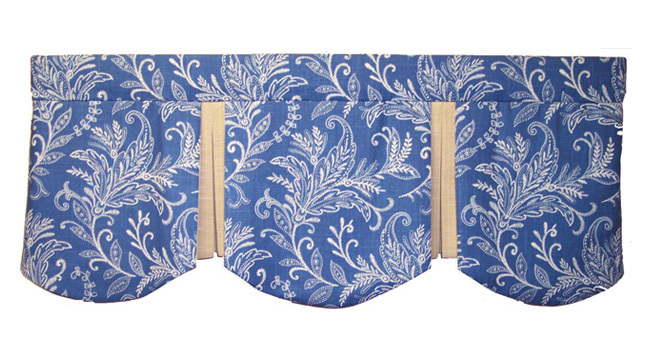 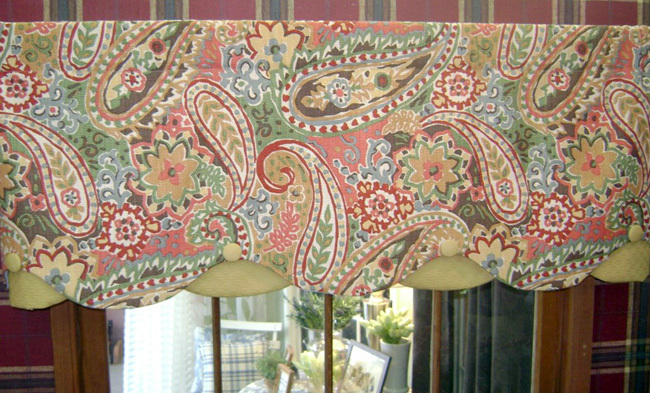 Need something shorter than a drape but longer than a valance, no problem, with our vast assortment of design and construction we have the perfect solution to any design dilemma. 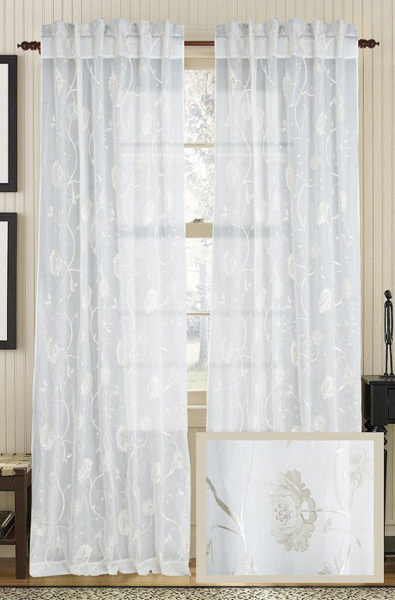 Your home is your castle where memories are created for a lifetime. 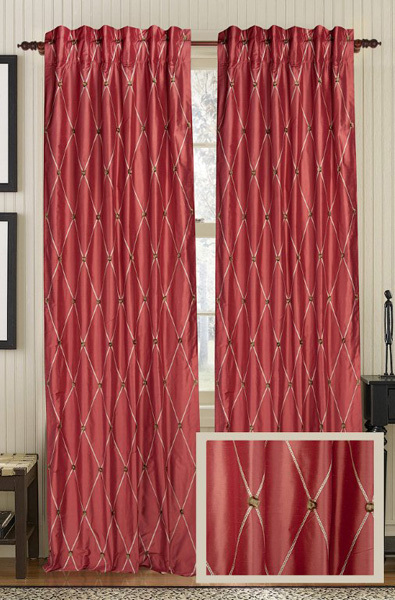 Let us inspire you with window treatments that reflect your style, personality, budget and lifestyle.